Arktau Eos unveil a new album, Erēmos, one of their most involved and intense creations. While intentionally minimal on the surface, layer upon layer of subtle, haunting, and evocative sounds are slowly revealed to the attentive listener. 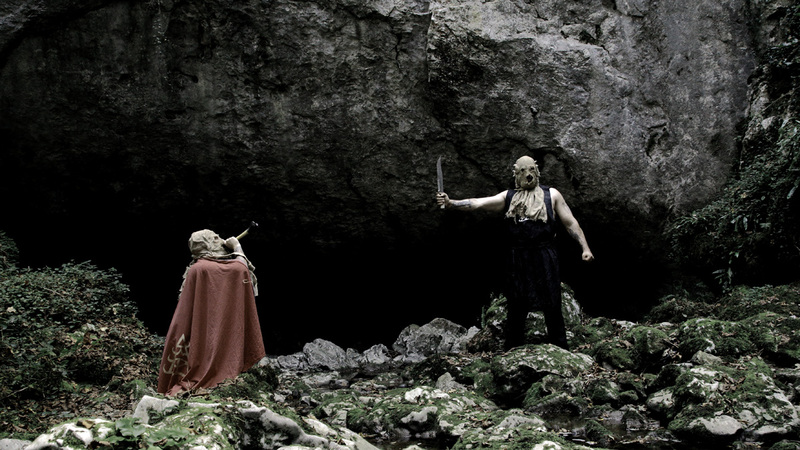 Erēmos aims at nothing less than the total transition of the listener to the desert realms implied by the title. Old synthesizers and ritualistic acoustic elements are seamlessly blended with even more obscure aural phenomena, including field recordings done in Northern Finland and the untamed steppes of Mongolia. As has been the testimony of wise men and women of all faiths, solitude bestows its own distinct gifts upon the seeker, a process here treated in less intimate terms than on the voice-led Catacomb Resonator. 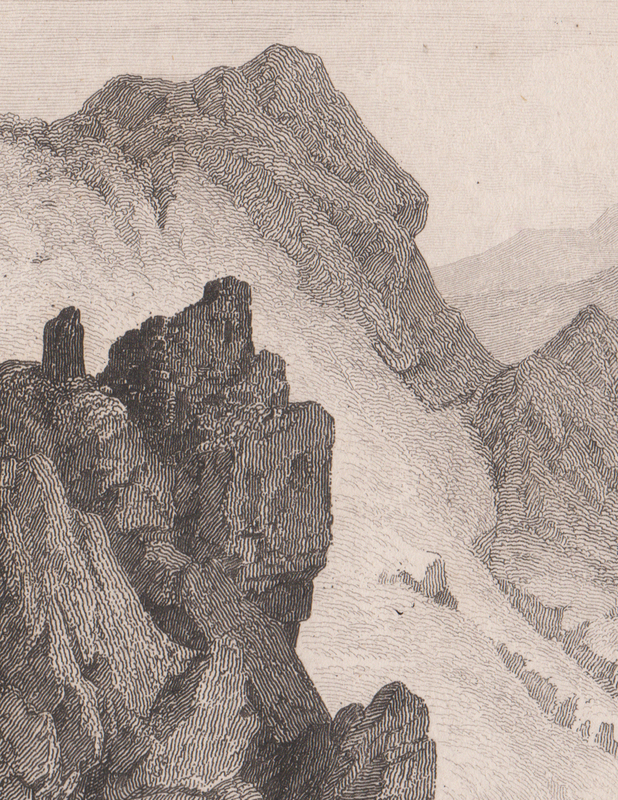 Erēmos is more expansive; the desert that opens before the listener is not a locus of temptations or simple retreat, but a vivid inner mindscape of dramatic confrontations and transformations between flora, fauna, stellar matter, earth, and stone. Gradually they shed away the humanness in its most banal sense, until man identifies with the scorpionic voice of power that carries to the ends of the earth – and cosmos. 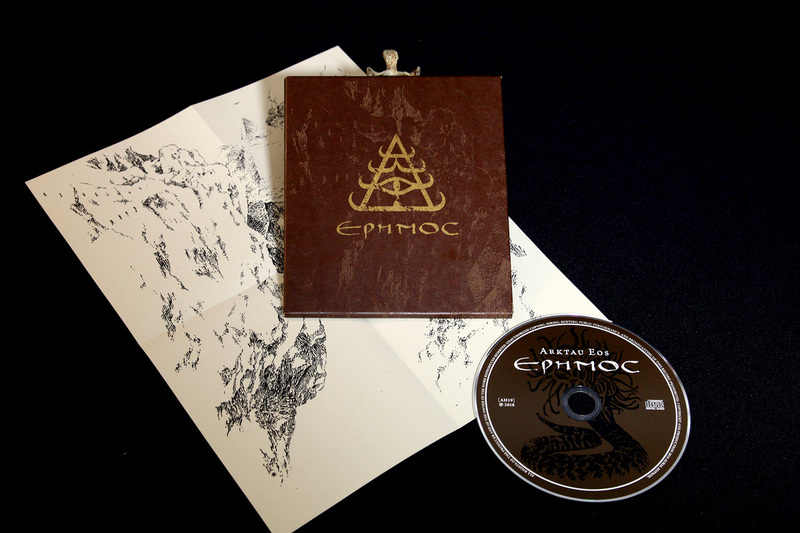 Erēmos is exactly 49 minutes long, split in nine distinct segments, released in an edition of 440 pcs. The CD is enclosed in customised, screen printed cardboard covers including an oversized folded insert on old paper stock. 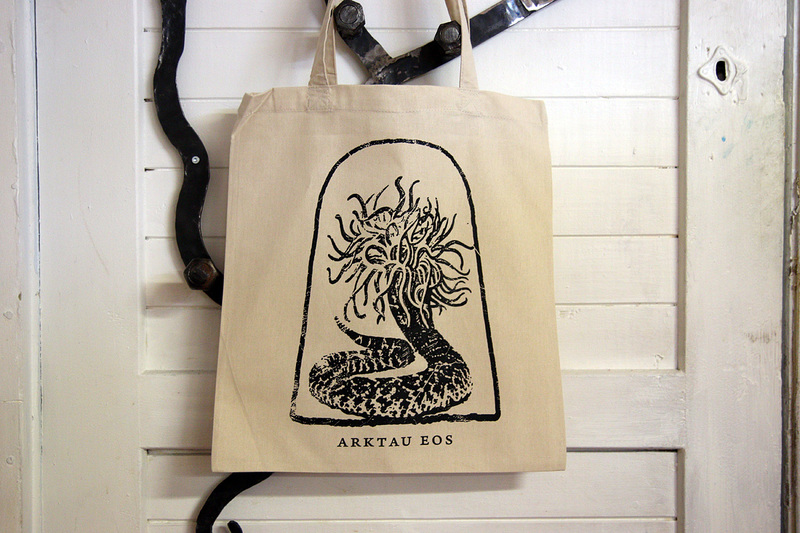 Once again, Arktau Eos have closely collaborated with artist KTL on the artwork. In addition, there are 11 copies of the album printed in unusual and weird colours (internally called the Bleeding Stones edition); they will be sigilized by Arktau Eos and come with extra photographs. First come, first served, to be found in the webshop. Arktau Eos are considering the release of thematically related but independent recordings in the Repository series, which is but one of the projects they are currently working on. New dimensions open by the end of the week! Having returned to our native Finland from the landscape of dreams that is the mountain-range of Southern France, we are first of all obliged to thank Yan, Yoli, and the rest of the crew at L’Homme Sauvage for all their help and hospitality: blessings to the mountain-folk and the attentive audience, you rule! It was a pleasure to meet the large Barcelonian contingent from three weeks ago, who had travelled north of the border to support another great festival – there is a real sense of community and continuity, which demands respect. Comrades in Hexvessel – good times as always & thank you for inviting us onstage for “I am the Ritual”. We were also lucky to be able to conduct our own researches into the mountain traditions and places of power over several days preceding the festival. This has already proven to be an abundant source of ideas for the future. 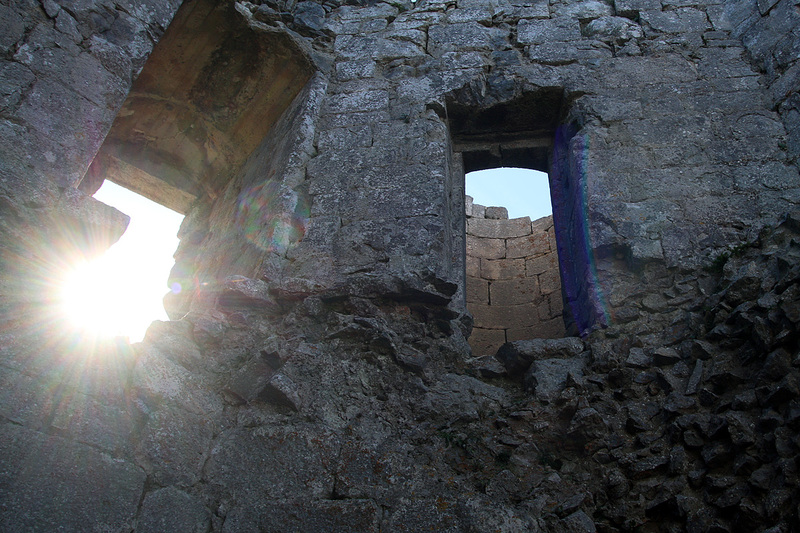 Most of the time we walked in solitude, hiking up the mountains (and into them, in some cases…), visiting haunted woods, ancient churches and other places of worship with the rest of the retinue invisible. 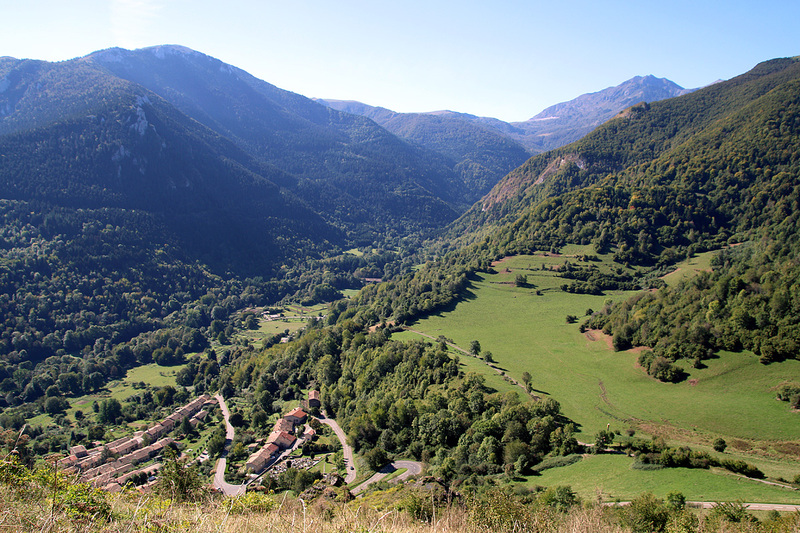 In the Montségur region we had assistance from Richard Stanley and Amanda Mariamne Radcliffe; thank you for sharing your time and insights freely with us, many leads were followed & many more remain. To everyone we met: a toast of strange liquors and ghost-fire! 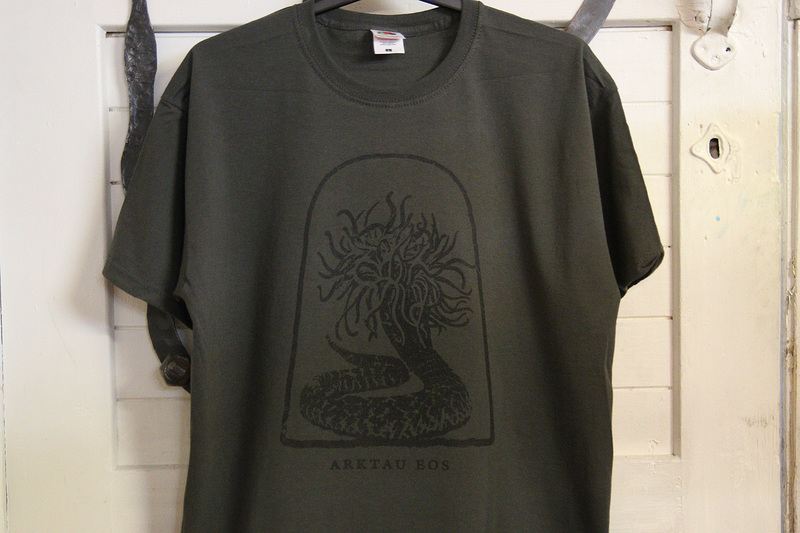 L’Homme Sauvage attendees: along with the usual assortment of CDs, there will be an edition of the recent AE t-shirt in khaki available, and − due to popular demand − a bag with the same theme (sand-coloured). Finally, the “Offering” shirt makes a comeback after being sold out for a while (available at the festival, or later at the AH webshop). Arktau Eos announce a new album. Mastering is finished, and it is being sent to press this week. All details, including title, TBA soon; watch this space. What can be said at this point is that it is one of the most involved and intricate albums we have done, consisting of 49 minutes of sound in nine distinct segments. The official release date was set to Autumn Equinox, but at this point the first week of October seems realistic. 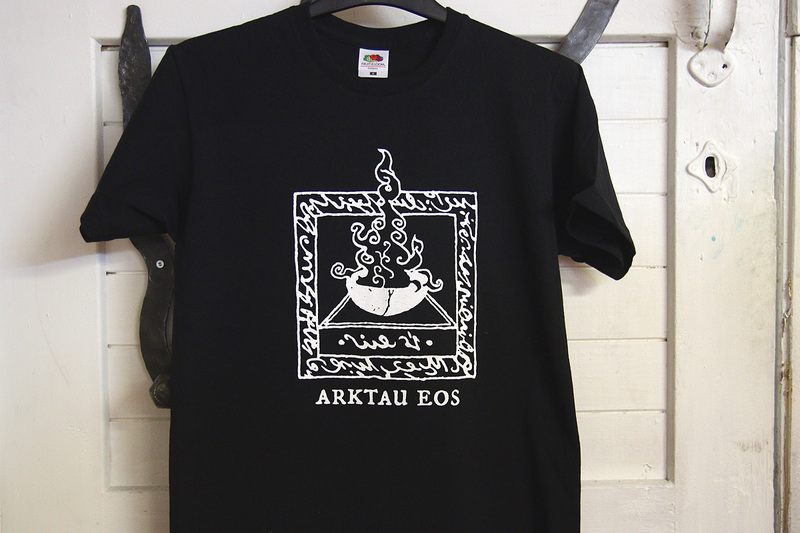 In anticipation of things to come, Arktau Eos unveil a new t-shirt design. 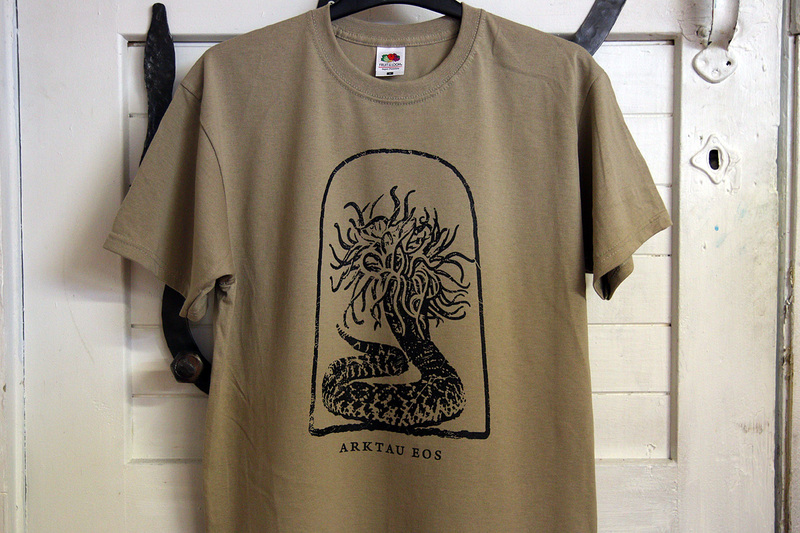 Available this Friday at Death Cult Rising III in Barcelona, and next week at the Aural Hypnox webshop.